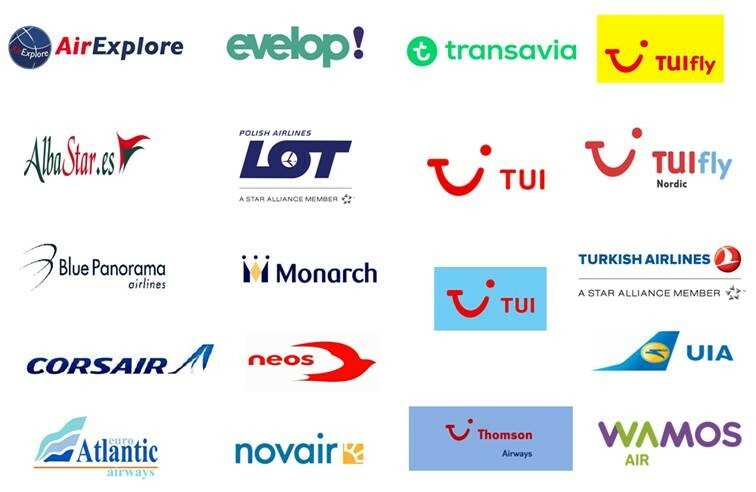 Today, 19 airlines have decided to join forces under a new name. LOT Polish Airlines, Turkish Airlines, Ukraine International Airlines and the 16 members of the International Air Carrier Association (IACA) have officially transformed the association into the Airlines International Representation in Europe (“AIRE”) that will offer airlines a more effective representation, information and access to the European institutions. The strong membership of AIRE urges the European institutions to speed up the delivery of a far more cost-effective business environment for airlines. Gunther Hofman, President of AIRE and Managing Director of TUIfly Benelux stated: “The Association’s focus remains the implementation of an efficient economic regulation of monopolistic service providers, as well as ensuring good rule-making in Europe. AIRE will bring its recognised expertise into the decision-making process”. Rafal Milczarski, CEO of LOT Polish Airlines and newly appointed Vice-President of AIRE added: “We are creating AIRE as a new power to be a link to the European institutions for all airlines developing their business to the economic benefits of the European Union. All Members of AIRE share our vision concerning market access, efficiency of operations as well as the relationship between airlines and their monopolistic service providers. We want to assure, that all airlines from Europe have a level playing field”. Ahmet Bolat, Chief Investment and Technology Officer of Turkish Airlines commented: “We join AIRE as it constitutes our fit-for-purpose representation in the European arena, with a cost-driven agenda and a hands-on approach on issues that must be dealt with on an EU level”. Yuri Miroshnikov, CEO of Ukraine International Airlines said:” We share the same legitimate interest to benefit from an optimal European operating environment and will be happy to join forces with other airlines through a common platform”. Rafal Milczarski, CEO of LOT Polish Airlines will succeed Gunther Hofman as President of AIRE at the end of this year.